Welcome to the new site design! We hope that this is user-friendly to you, and that you will enjoy your shopping experience. Please remember to update your bookmarks if you have saved specific pages from the original site. 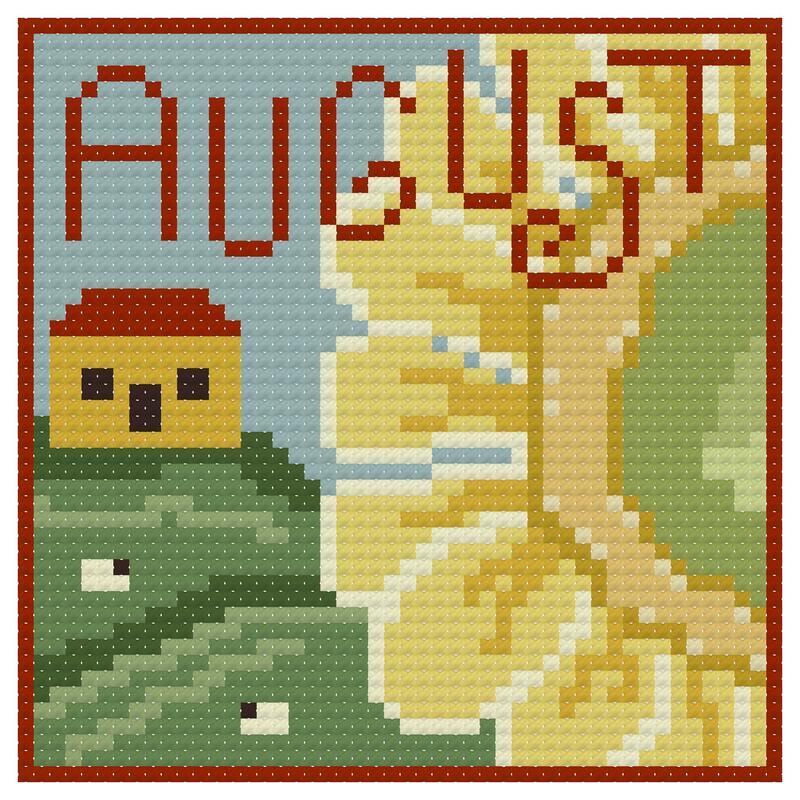 Keen Stitches has been creating and designing cross stitch patterns for over 30 years. We specialize in simple designs that allow you to take the time to work your project without having to spend countless days or weeks on it. Keen Stitches believes that you should have a high-quality "Simple Designs for Those Simple Thymes." All charts are digital PDF downloads; once an order is received and confirmed, the links to the download page(s) will be sent via e-mail. Take a look at some of our wearable cross stitch jewelry designs!